Knee conditions should be evaluated by your doctor for a proper diagnosis and appropriate treatment. 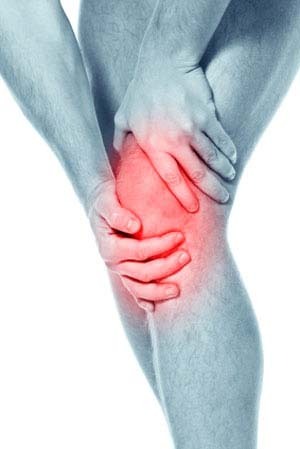 A detailed medical history and physical examination of the knee are crucial for the diagnosis. Your doctor may also conduct diagnostic imaging studies such as X-rays, MRI scans, CT scans, and ultrasound. Blood tests may be performed to identify any infection, gout or pseudogout. Sometimes arthrocentesis may also be performed, where the fluid from the knee joint is removed and sent for laboratory analysis.